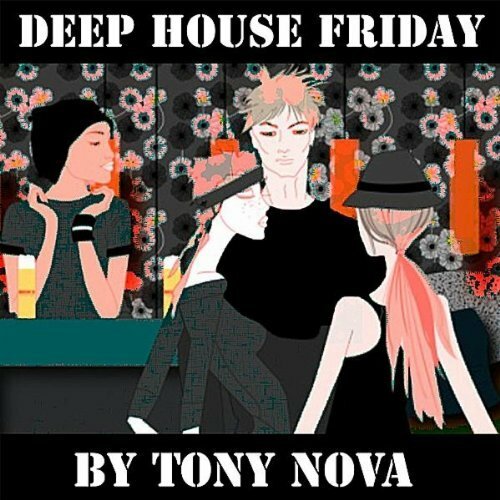 New House Music as Tony Nova’s "Deep House Friday" Hits Stores! – Podcast, House Music Downloads & Mixes, all new Rare Traxx. November 1, 2010 girltech909	Deep House, Newsflash	Comments Off on New House Music as Tony Nova’s "Deep House Friday" Hits Stores!